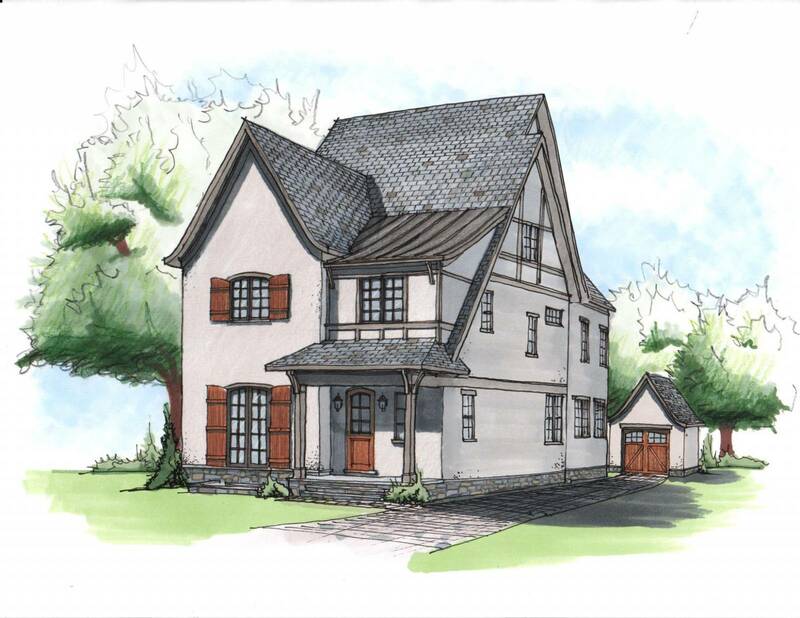 Ultimate location & quality craftsmanship meet in this ready-to-customize home! 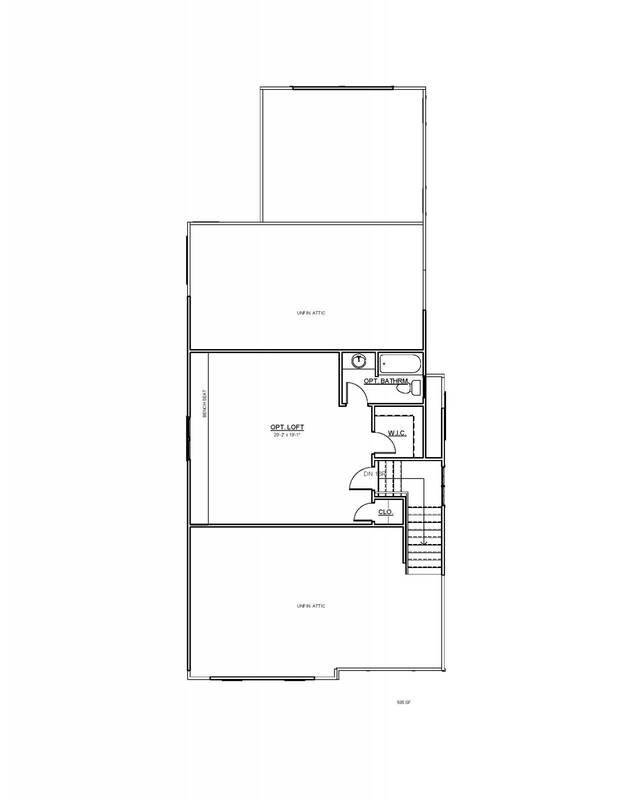 Located 2 blocks from Whole Foods & metro, this lot boasts unexpected privacy. 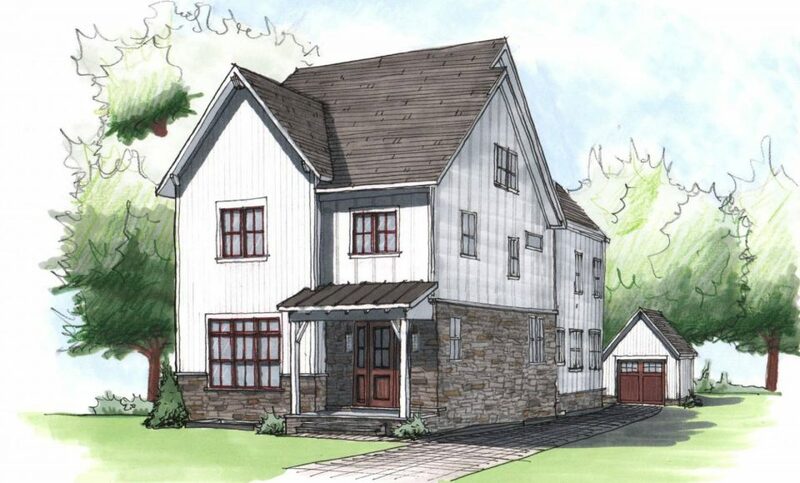 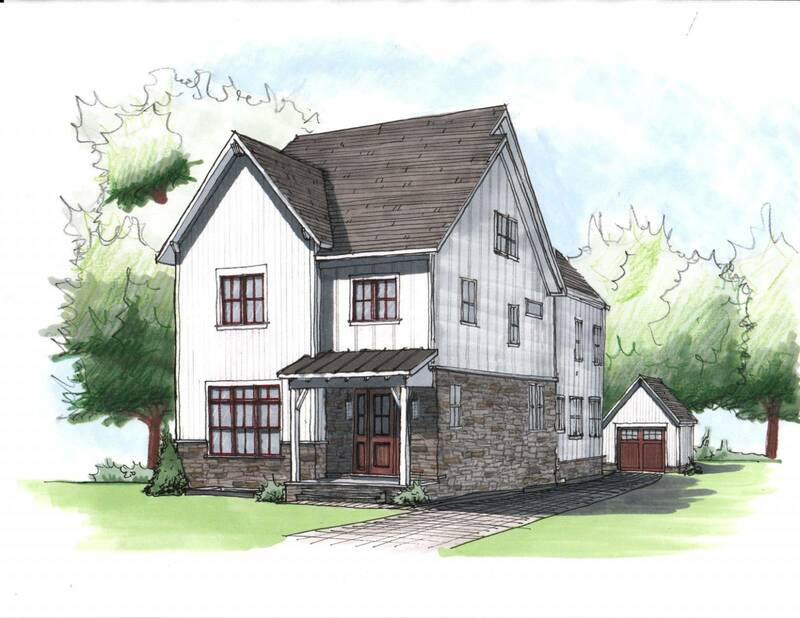 The 5Bed/4.5Bath home will be finished with soaring ceilings, gleaming hardwoods & high-end finishes. 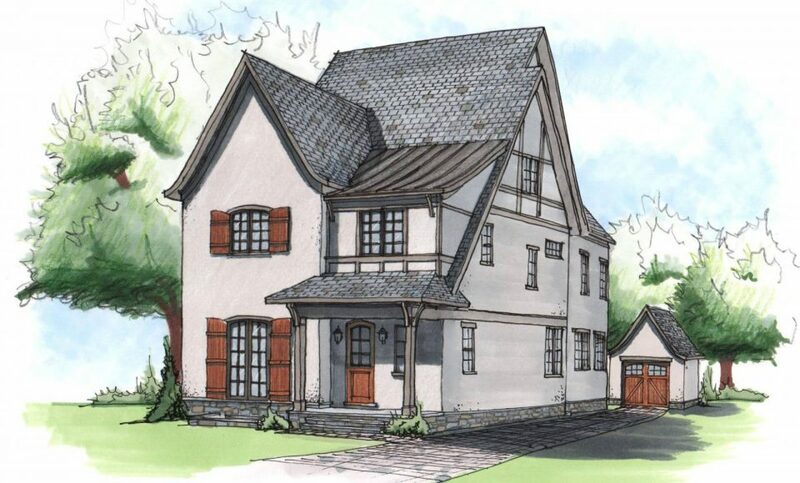 “Wow” architectural elements such as an expansive open floor plan with eye-catching double-sided fireplace upon entry, vaulted and beamed ceilings & stunning custom cabinetry, tile and millwork will make this home unique. 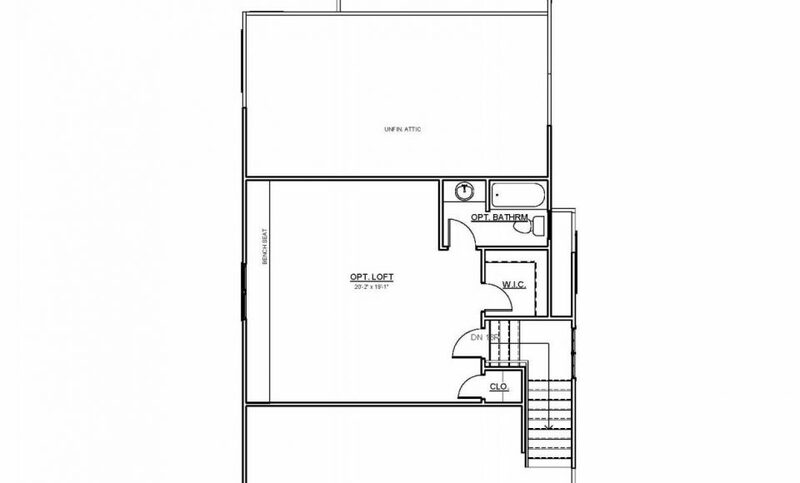 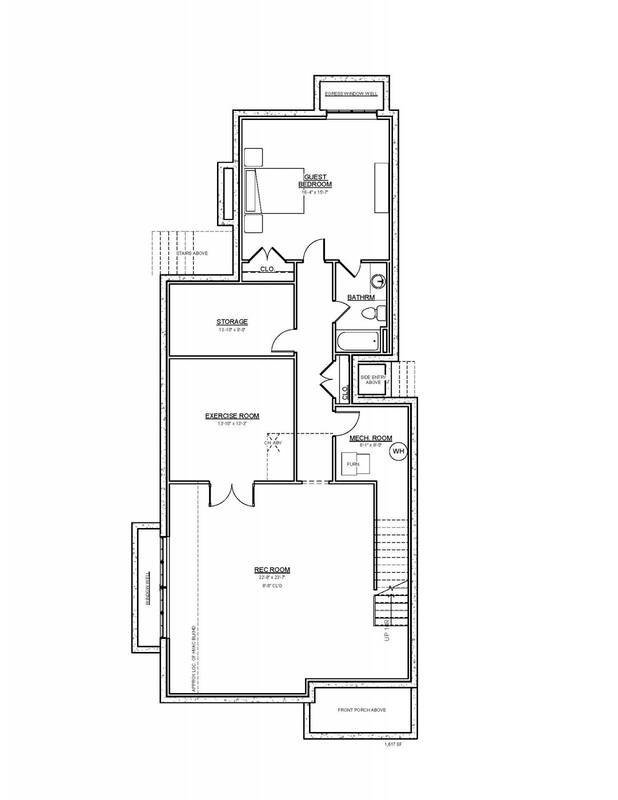 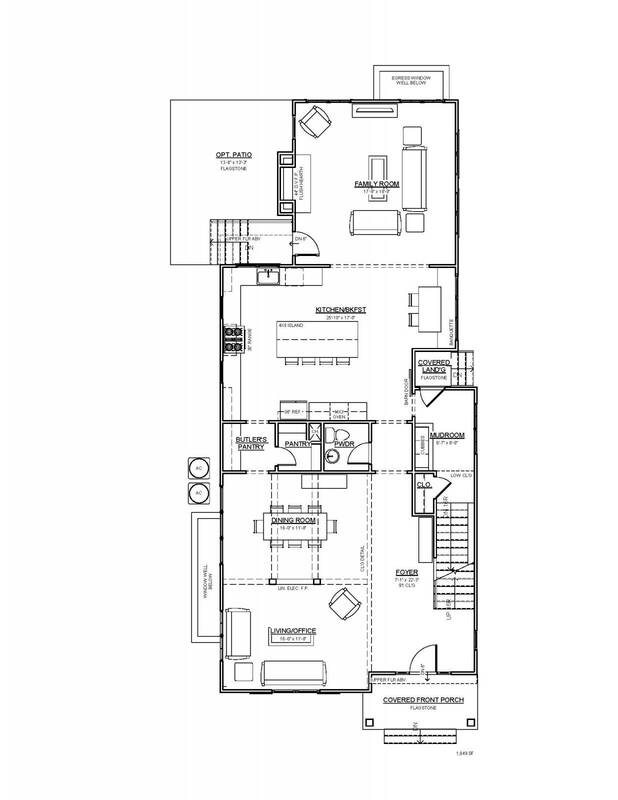 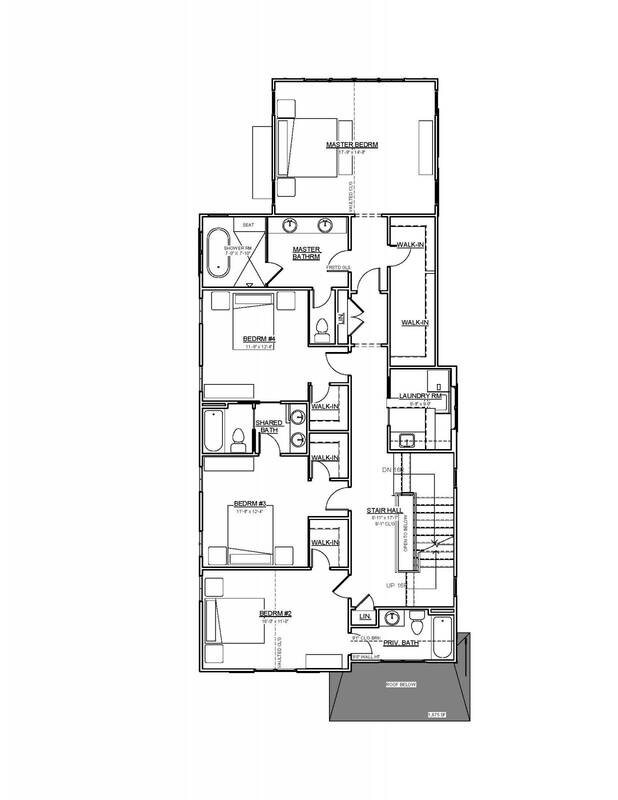 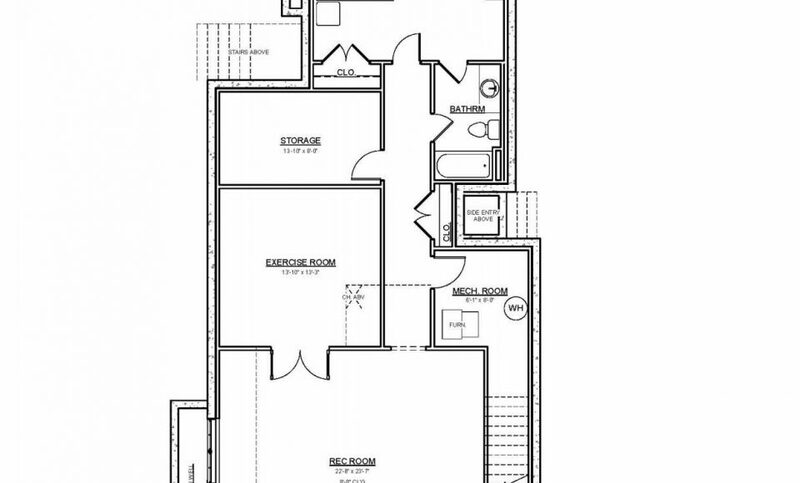 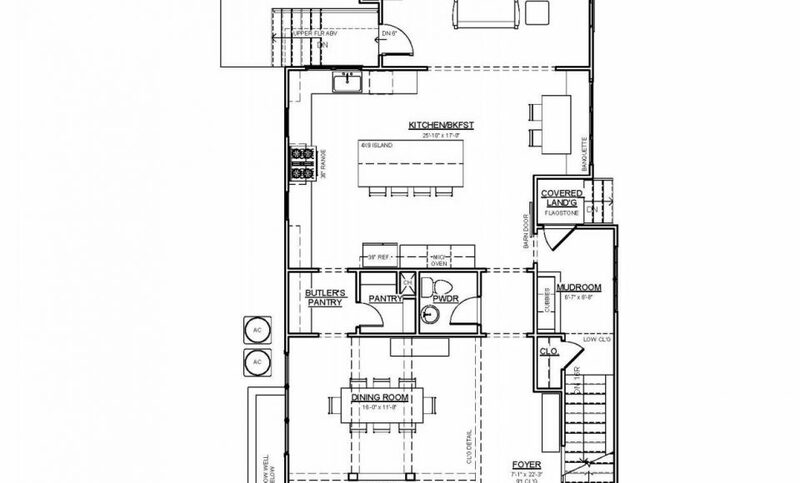 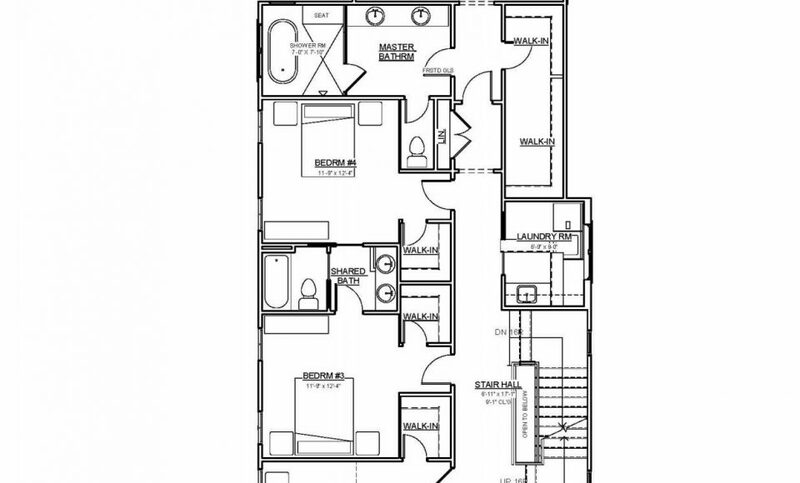 Among endless customization opportunities, floor plan options include adding loft level & enclosing living room as a study.